Once you’re a member, simply access https://www.plus.net/home-broadband/referrals/ and hit the “Start Referring Today” button. This’ll issue you with your unique referral code, which you can then share with friends and family. Once somebody signs up you’ll automatically get 75p (broadband) or 50p (phone) taken off your bill. Ensure your referrer shares their unique referral code with you via email or social media. 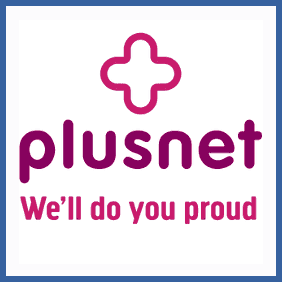 Use this code when you sign up for your new Plusnet account. As an existing customer, every mate you refer to Plusnet will bag you 75p off your broadband bill and 50p off phone services. Your referred friend doesn’t get anything from the deal but as soon as they’re signed up they can take advantage of the same program.